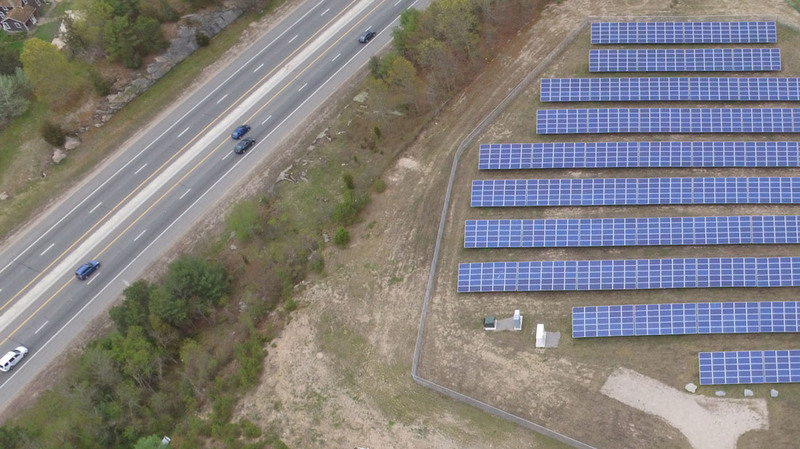 Built on a portion of 6.8 acres of previously unused land near Interstate 95, this project generates new tax revenue for the town of Richmond while producing enough solar energy to power over 100 homes.The Richmond solar array supported at least 25 new jobs for Rhode Islanders during its construction in 2015. Moreover, the installation provides a learning laboratory to students of the Chariho Regional School District Career and Technical Center, who gain real-world insight into the growing role of renewables in the state’s energy mix.This project marked our third megawatt of constructed projects in the Ocean State. With this one project we are reducing energy consumption, utilizing previously unused space, offering educational opportunities for students of the Chariho Regional School District and protecting the environment. Public-private partnerships were key to making this concept a reality. 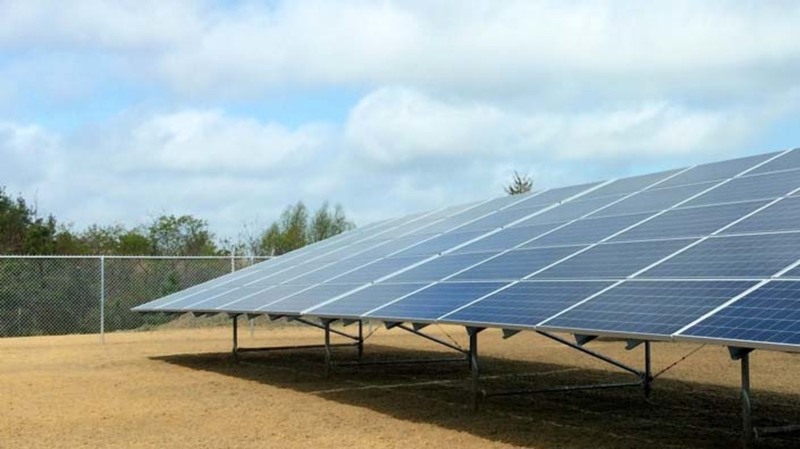 I commend the many parties who made this solar array possible and look forward to working with the town of Richmond and other Rhode Island municipalities to further reduce our energy footprint. Offsets the CO2 emissions equivalent of 1211 barrels of oil consumed annually. New recurring tax revenue for the Town of Richmond. Supported 25 Rhode Island jobs during its construction.